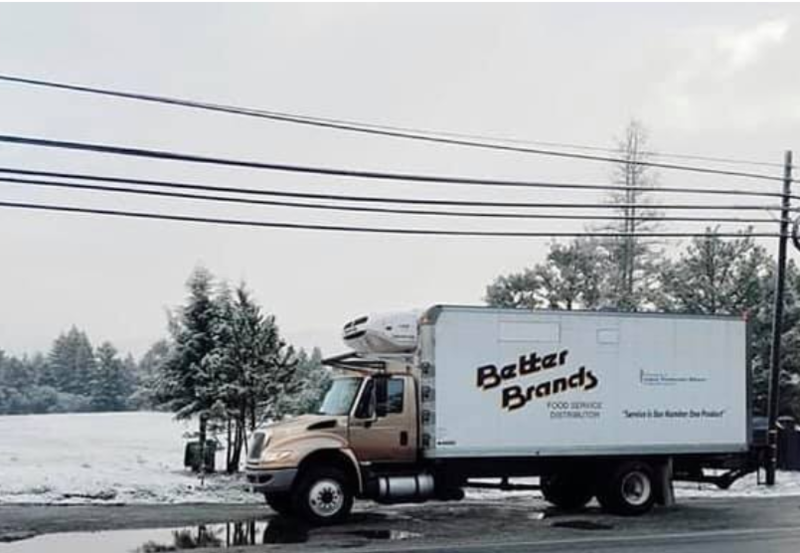 As your full service industry distributor, Better Brand Foods services anywhere between Carmel, Santa Cruz and San Francisco in California. Family owned and operated since 1947. 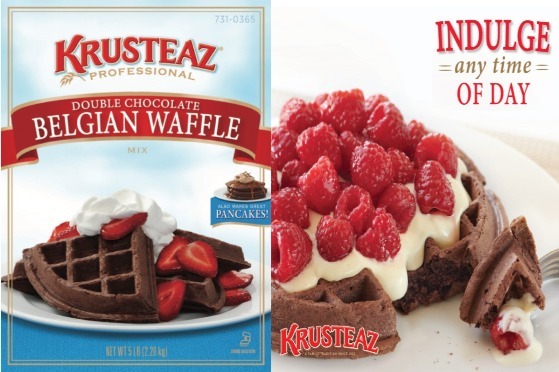 Better Brand Food Products, Inc. where service is our #1 product. Founded by Earl Imlay in 1947 as Better Egg Company in Watsonville, CA. Earl ran Better Egg Company which included three chicken ranches and an egg processing operation until he retired in 1964. 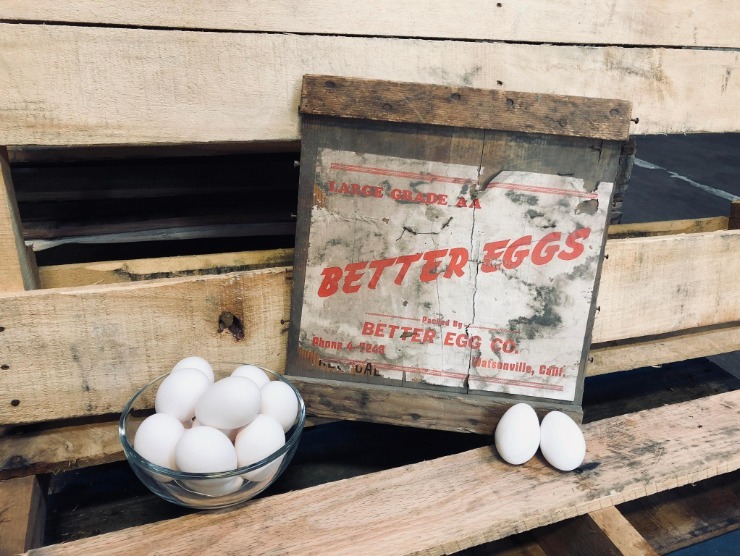 His son's, Dennis and Ed took over their mother's interest in the business and, along with a partner, they continued the egg operations until 1980. Dennis and Ed bought out the partner and, once again, The Better Egg Company was owned exclusively by the Imlay family. 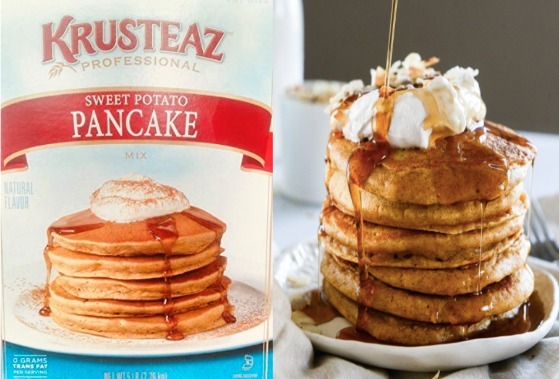 Cousins, Peter & Mike Imlay bought out their fathers' interest in 2002 and has grown, what is now Better Brand Food Products, Inc. into the company it is today. 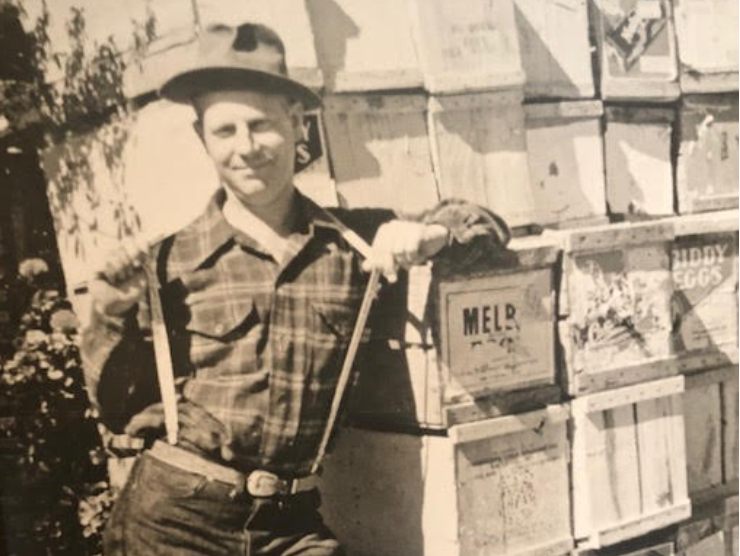 Pictured above: Earl Imlay "The Chicken"
For over 70 years, the Imlay Family tradition has been one of providing quality products and quality service to the finest food service establishments in our market place. It is our desire to continue this strong commitment to customer satisfaction. As a Family Business, the respect of our Customers, our Employees and our Supplier-Partners is not only important to us; it is the foundation of our pursuits. To establish a stronger partnership between Better Brand Foods and our valued customers and suppliers. To generate expansion of product lines with each of our customers and suppliers.